Knights Apparel founded the Alta Gracia collegiate apparel factory in the Dominican Republic to pay the workers a living wage. 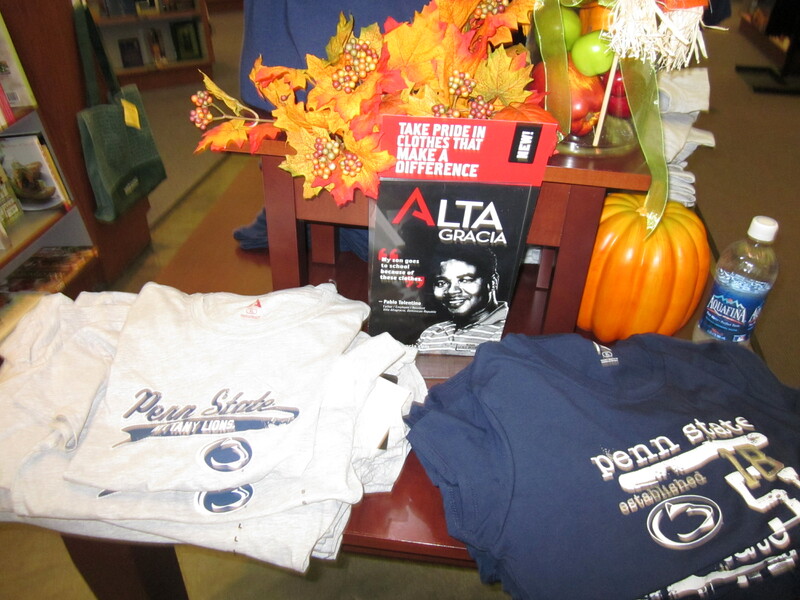 Many collegiate bookstores, including the University of Houston and my alma mater for my bachelors degree, Penn State University now carry Alta Gracia apparel. 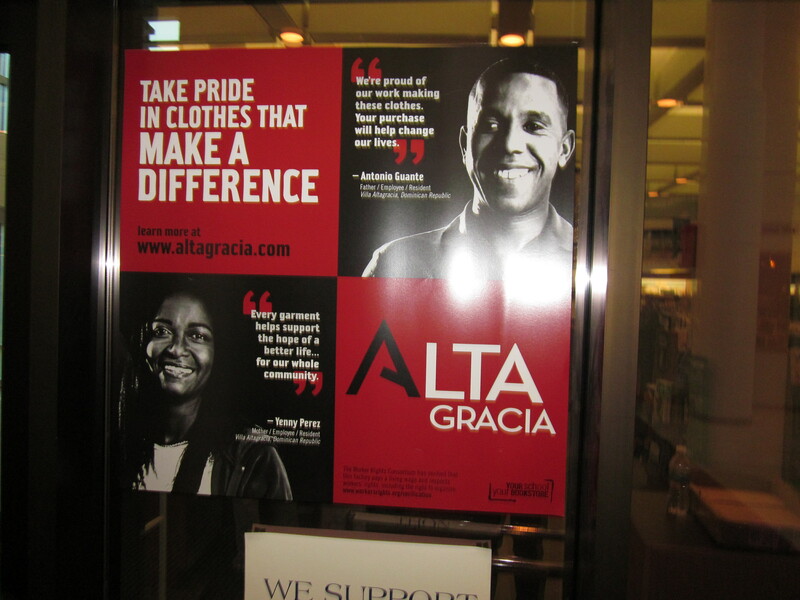 You can support the workers by purchasing your UH Cougar Alta Gracia clothes at the bookstore on campus or online right here. This entry was posted in Alta Garcia, Knights Apparel and tagged Alta Garcia, Alta Garcia Apparel, collegiate apparel, Domincan Republic, Knights Apparel, living wage, Penn State, right to organize, support sweatfree clothes, sweatfree apparel, sweatshop workers, UH bookstore. Bookmark the permalink.